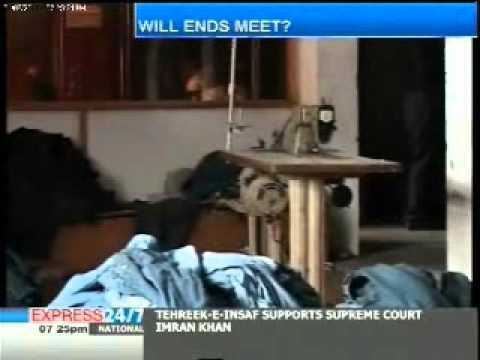 Waqas Rafique is a journalist based in Islamabad, Pakistan. 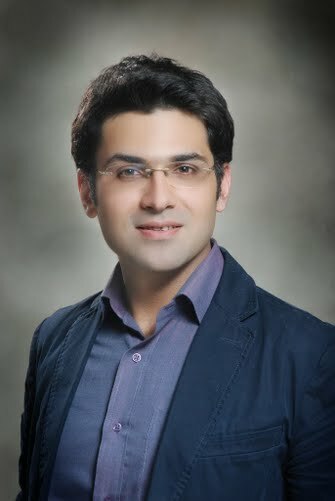 I am a television presenter and reporter for a tv station in Islamabad. 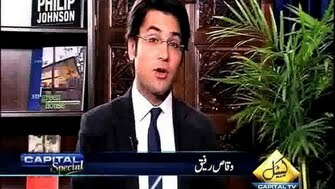 In the role of tv presenter I host talk shows on National Security and Foreign Affairs. I present live news broadcasts in the prime time as well. My day time role is that of a beat reporter where I cover the Ministry of Foreign Affairs in Islamabad and the diplomatic missions that are based in the city. Time to time I work for development agencies such as UN where I make short documentaries, manage written content for their publications.